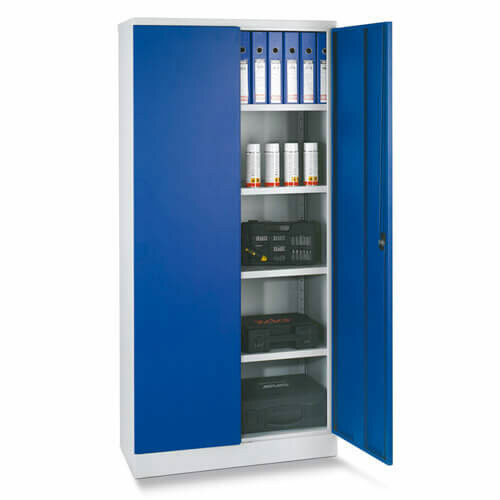 Self assembly storage cupboards and cabinets delivered flat packed in KIT form for easy assembly. Office cupboards and stationary cabinets in easy to handle pre packed boxes that can be unpacked and assembled in areas not easly accessed. 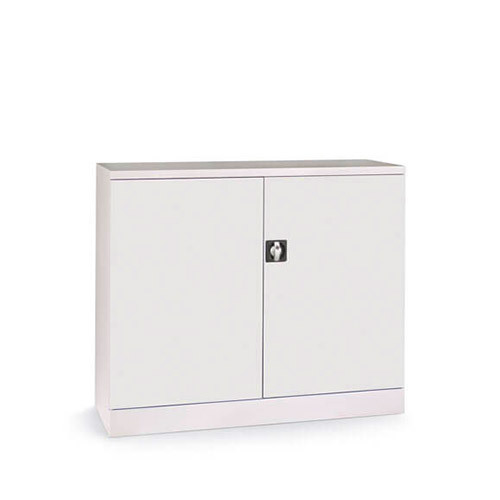 Supplied as unassembled cupboards for delivering to multi floored establishments where it would be difficult to deliver fully assembled cabinets and cupboards. Flat packed cupboards are easily delivered to areas where there is limited access to lifts and stairs.